Laura and Stephen are the sweetest people you will ever meet, and I had the pleasure of photographing this lovely couple’s engagement photos. 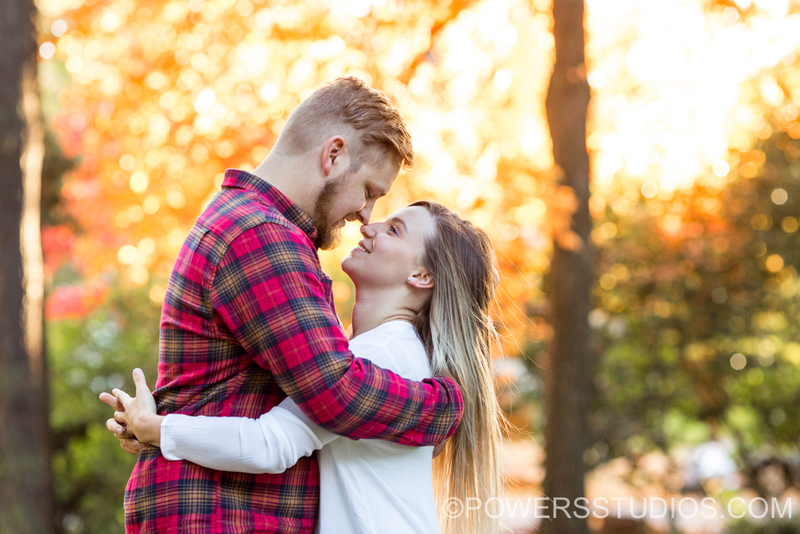 The couple chose Laurelhurst Park for their session, and the two looked terrific together against the brilliant fall colors. I look forward to documenting their wedding day next year!